I’ve been working on a large soap order the last few days. It’s great to have hobbies that make extra money, but it can get a bit repetitive making the same two soaps, 150 of one and 250 of the other. I’m going to be turning the day to day part of that over to my business partner, leaving me more time to be creative with my soap making. 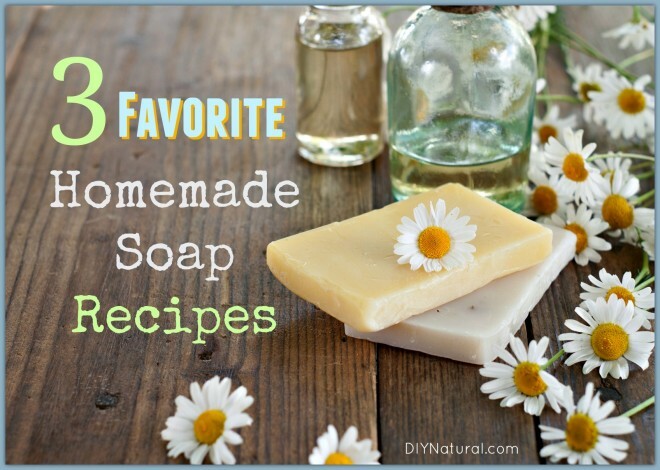 Below are three of my favorite homemade soap recipes to date. This is a perennial favorite around here. It’s soothing and healing and provides just enough herbal matter for gentle exfoliation. Prepare the lye with the tea as you would with water, set aside until the temperature reaches 100°F or near there. 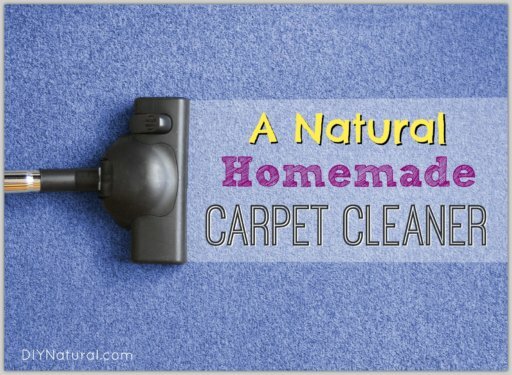 (Nervous about using lye? Don’t be. Check out my article on how to use lye safely.) Combine all the oils and heat just enough to melt the coconut oil, until the temp reaches 100°. Slowly mix the lye into the oils and stir for 5 minutes. After 5 minutes, you can keep stirring or use an immersion blender until it thickens, much like pudding. This is the “trace” stage. At trace, add dried calendula petals, dried chamomile flowers, and dried ground comfrey root or leaves. Note: All of your plant material must be dried or it can cause spoilage in your soaps. Stir well to incorporate, and pour into molds. Remove from the molds after 24 hours, cut into smaller bars if you used a large mold, and cure for 3-4 weeks. This soap is very soothing and can be used on young children or the elderly. It’s also good for sunburned or winter chapped skin. Prepare the lye and water separate from the oils as above. When you have reached the right temperatures, combine the lye/water mixture and oils and stir well. Bring the mixture to a trace as above and add in old fashioned oats (dry) and honey. The honey will mix in better if you warm it a bit first. Stir these in well and then add dry milk. I mix the 2 tablespoons dry milk with a teaspoon or so of oil, stirring until a smooth paste forms. (Mixing the dry milk with water will cause it to be lumpy.) Add a little more oil if needed. Mix this paste into your soap base and combine well. If the mixture turns yellowish or orange, it’s because of the milk. Don’t panic, it will lighten up later. When all is combined, pour into your molds and wait 24 hours. Then unmold, cut into smaller bars if you used a large mold, and cure for 3-4 weeks. This soap has cornmeal and pumice for super cleansing power, grapefruit essential oil to help break up grease, and shea butter to soothe over-worked skin. Prepare the lye and tea as above. Combine with the oils when all are at the right temperature. When you achieve trace, add cornmeal, pumice, and grapefruit essential oil. (Note: White grapefruit EO is a bit better at breaking up grease than the pink grapefruit.) When all of the ingredients are mixed together, pour into molds and let sit 24 hours. After 24 hours, remove from molds, cut into desired size if you used a large mold, and cure for 3-4 weeks. All of these recipes are made using the measured method that I wrote about in my Homemade Soap for Face and Body article. While most soap recipes are by weight, I have done the work for you and made it easier to work with. Be very careful using lye, and always use gloves and eye protection. Be sure to keep wipes with vinegar nearby in case of accidents. Even a veteran soap maker like myself can get burned from time to time. Do you have a favorite soap recipe? Or do you have favorite ingredients that you like to use? Tell us about them! I need help finding something that will help control my dandruff. I have bad case of it now. Please help. Just a quick FYI, if you use real milk instead of water in the honey oatmeal soap, it will be less of a hassle and work just beautifully. Freeze the milk first in a shallow dish or a ziplock bag laid flat. Take it out and let it thaw just a tad, so you can break it into pieces, then add the lye and stir until the milk is thawed and lye is dissolved. Freezing the milk keeps it from getting too hot and turning orange. Just don’t wrap the mold in a blanket while it’s curing or it will get too hot. Otherwise proceed as normal. 🙂 I love your laundry bar recipe, which is what led me to your site. This is great stuff! I just wanted to say thank you for your soap recipe. I have been making soap for about one year and I have had only one batch not turn out and that was my fault. I changed up the oils to much. Other than that it has gone really well! I do have a question, when you mix in the Shea butter, is that on top of the total amount of oil or do you subtract some of the oil so you still have the same total? Thanks for your help! I find it very strange that you would post a soap recipe using cup measure instead of the proper weight measures. Especially in the Calendula soap where you are using a ‘combination’ of vegetable oils with different SAP values (which determines the amount of lye needed for saponification) that is WHY you use the weight measure. I’m sorry I just don’t think it’s wise to be posting something that inexperienced people may try and perhaps end up with a lye-heavy product. The measure method is not accurate enough to ensure a safe product. You are correct, Lise, in that most recipes do need to be weighed. That was the reason I created these recipes that I did, so that beginners would have an easier time of it. I have researched and experimented with my recipes over and over and have come up with a measured recipe that works well–as long as you don’t deviate from it too much. I state a;ll of this in my original article and do state that if you use other oils, then it should be run through a lye calculator to be sure the amounts are correct. I have been using this recipe since about 1999 and have given it to everyone in my soap making classes, numbering more than 400 students in 10+ years and have only had one problem in that time, and he didn’t follow the directions. He mixed the lye into the oils. If not for that, I would say there have been no problems. 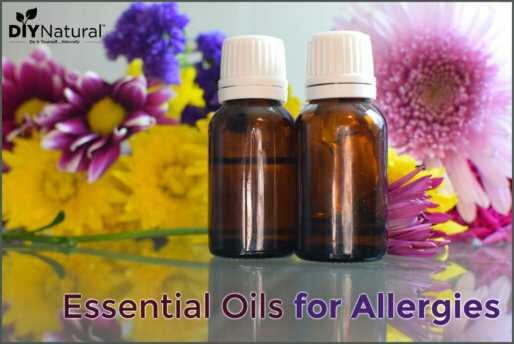 It is perfectly safe as long as the directions are followed and the oils that are recommended are the ones used. The oils that I recommend to use are all within a narrow SAP range and can be used interchangeably without adjusting the lye content. I hope this eases your concerns. Thank you for this post. As I search and research to prepare myself for sticking my toes into the pool of first time soap makers, the timing was perfect! That’s great Starla! I hope it goes well. Let me know if you have questions in the future. Can these be converted to your hot process recipe? 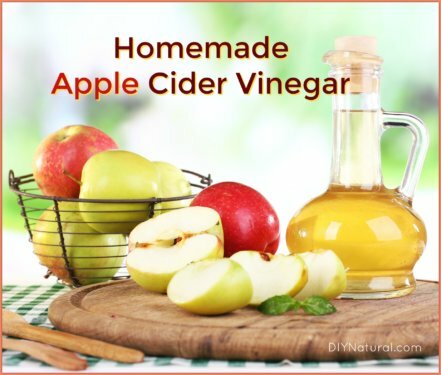 Would you just add everything after the oils & lye go through the cooking process? I’m excited to try these, especially if I can use the hot process. Have become addicted to it! Thanks! Sure they can, Tia! And yes, that’s how I do it, add the herbs and oils at the end, just before it goes into molds. I usually don’t alter my recipes to make crock pot soap, except that they may need more or less water. You’ll just have to watch it and see how it goes. Wonderful, thank you so much! !